Ashley Proctor began working with artists and entrepreneurs in 2001 when she first became involved with the OCAD Student Union. 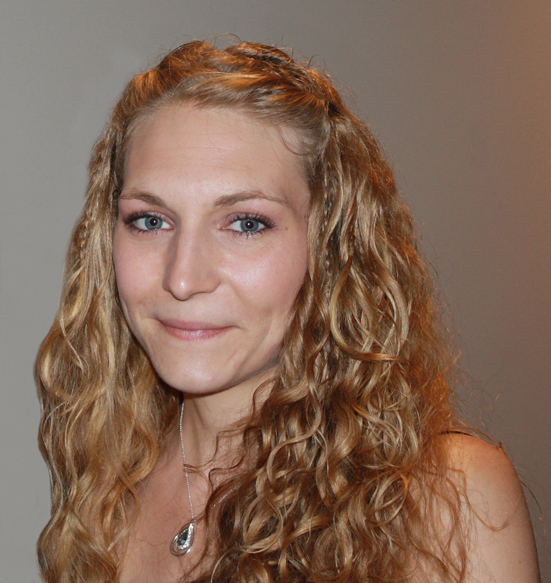 As Director of Finance and an artist herself, Ashley worked to develop the first representational Board of Directors in 2003, and the student-funded, student-run Xpace Cultural Centre in 2004. Ashley began independently representing local artists in 2005, and she launched Creative Blueprint in September of 2006. Creative Blueprint expanded to provide Artist Work Studios on Queen West. Woman Entrepreneur of the Year Award. 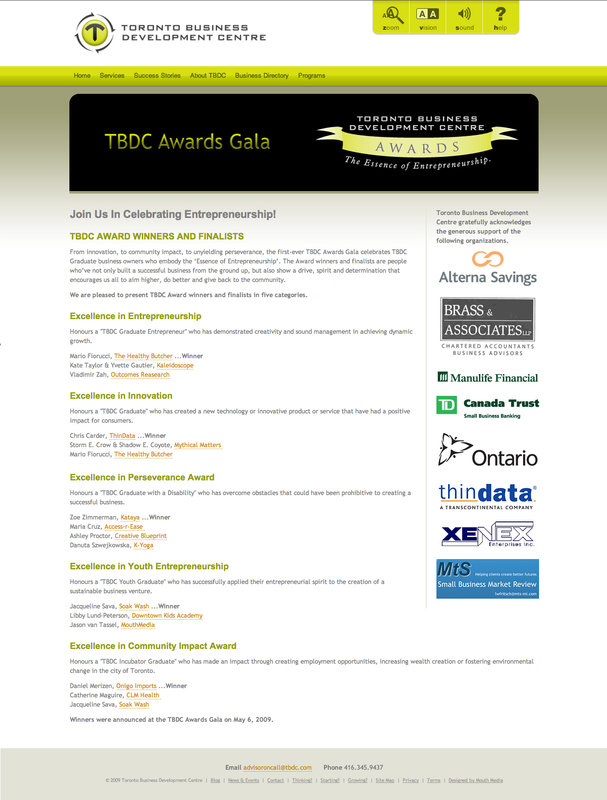 In 2010 Ashley was also a Finalist for TBDC’s Excellence in Youth Entrepreneurship Award. Foundery officially launched in January 2011 and after extensive renovations in the summer of 2011, The Foundery Buildings were completed. Ashley launched the CB Gallery in December of 2011. In the spring of 2012 Creative Blueprint expanded once again to include a second studio location on College Street near Kensington Market in downtown Toronto, ON. In the fall of 2012, Ashley initiated an international discussion about accessibility at the Coworking Europe Conference in Paris, France, and she spoke as a panelist at the Global Coworking Unconference Conference (GCUC) in Austin, Texas in 2013. Ashley was a keynote speaker at the 2013 Coworking Europe Conference in Barcelona, Spain, and presented at the 2014 edition in Lisbon, Portugal. As a founding member of the Coworking Toronto and Coworking Ontario regional collectives, Ashley created and launched COHIP – the first Coworking Health Insurance Plan in 2013. In 2014 Creative Blueprint moved both Artist Work Studio locations into The Foundery Buildings in partnership with the CB Gallery and Foundery. All three vibrant coworking communities now reside under one roof in Toronto, Canada. In 2015 Ashley brought the first Global Coworking Conference to Canada. GCUC Canada was produced by Creative Blueprint in Toronto, Ontario in 2015, and in Montreal, Quebec in 2016. 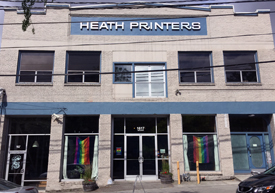 Ashley expanded Creative Blueprint in 2015, crowd-funding a new location in Seattle, WA. Creative Blueprint became members of the Seattle Collaborative Space Alliance in 2016. In 2016 COHIP was expanded across Canada, providing affordable, accessible health and dental insurance for all artists and independent workers in Canada. In 2016 Ashley also became the Executive Director of the 312 Main project in Vancouver, BC. In partnership with the City of Vancouver and Vancity, she is now developing Canada’s largest coworking community. 312 Main is set to launch in the spring of 2017. Ashley now travels the world consulting and speaking to support the global coworking movement, and was most recently invited to speak at GCUC in Beijing, China.